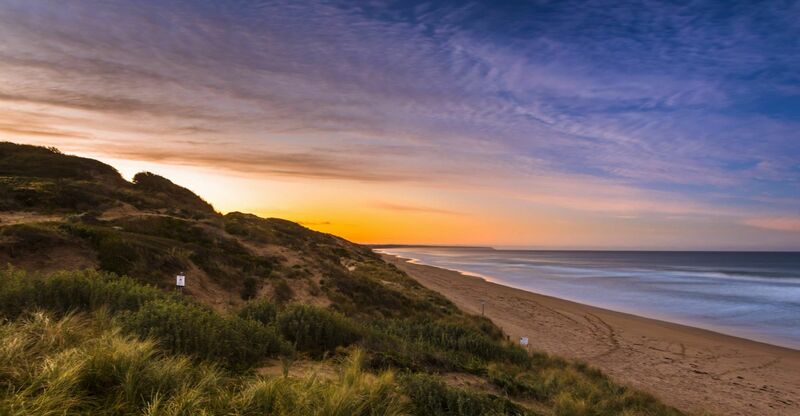 The Lakes apartments are stunning modern holiday apartments in the heart of Lakes Entrance. Fishing, Swimming, Surfing, Shopping, Service clubs, Cafés and restaurants, along with all the amenities of a modern seaside town are available just outside your door at The Lakes apartments. 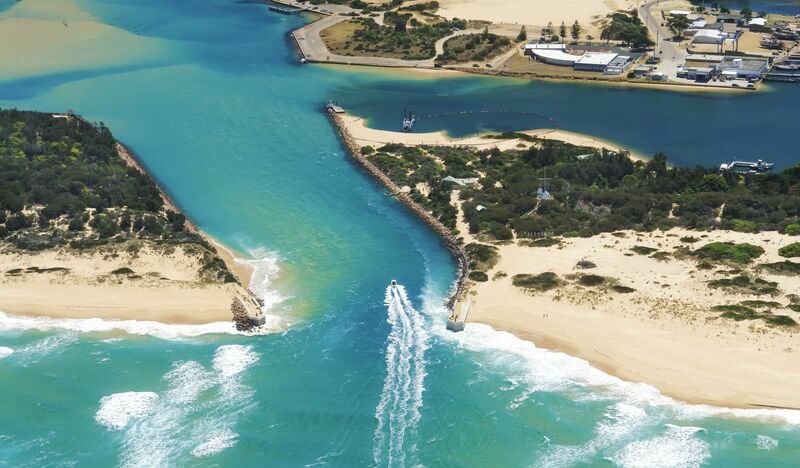 In and around Lakes Entrance there is an abundance of things to see and do. From relaxing on the famous Ninety Mile Beach to exploring the limestone caves at Buchan. 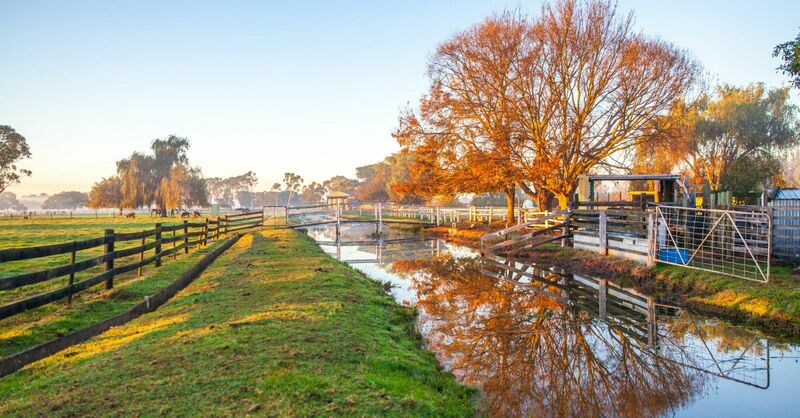 Playing golf, sampling the local vintage at one of the neighbouring wineries to horse riding, whatever your interest, you will find it at Lakes Entrance.